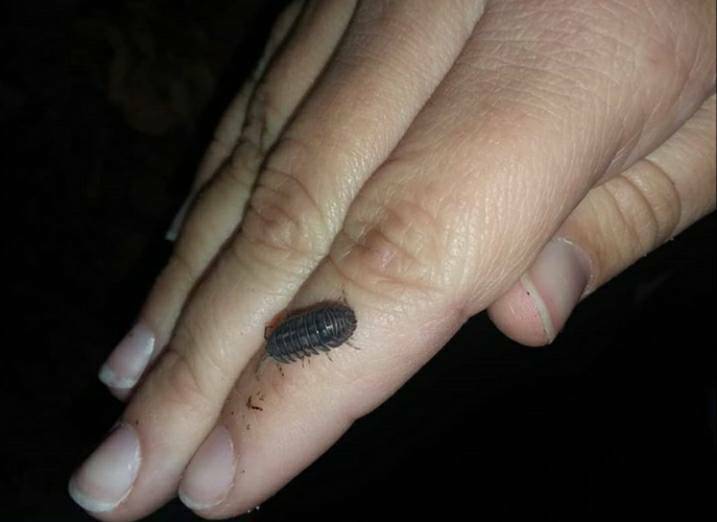 For everything isopod - breeding, keeping, and as clean up crews. Also known as pill bugs and rolly-pollies! 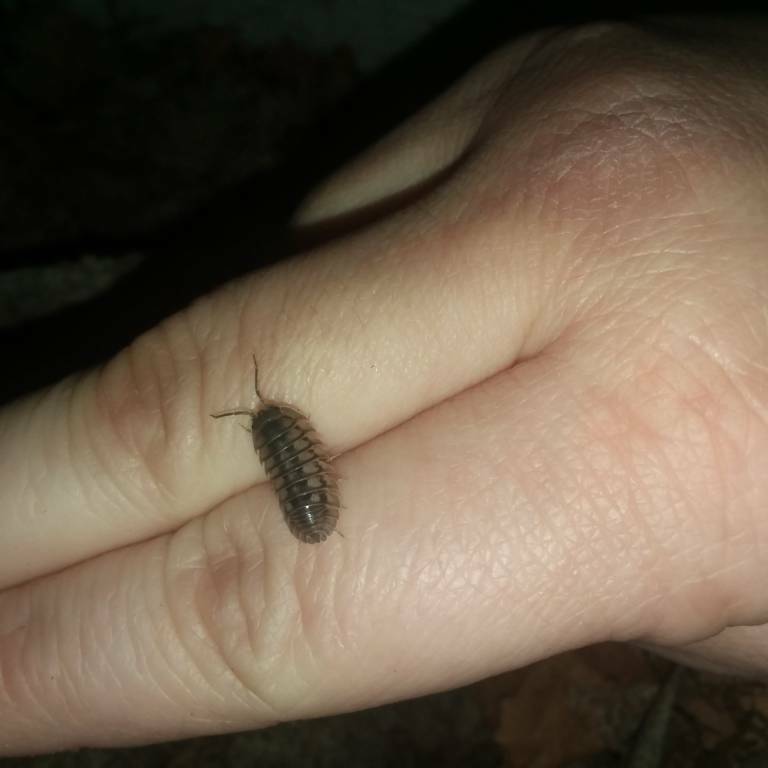 It's been quite awhile since I've made any actual post about my crew - so I wanted to start off by showing some pictures of my isopods I've taken over the last couple of months! 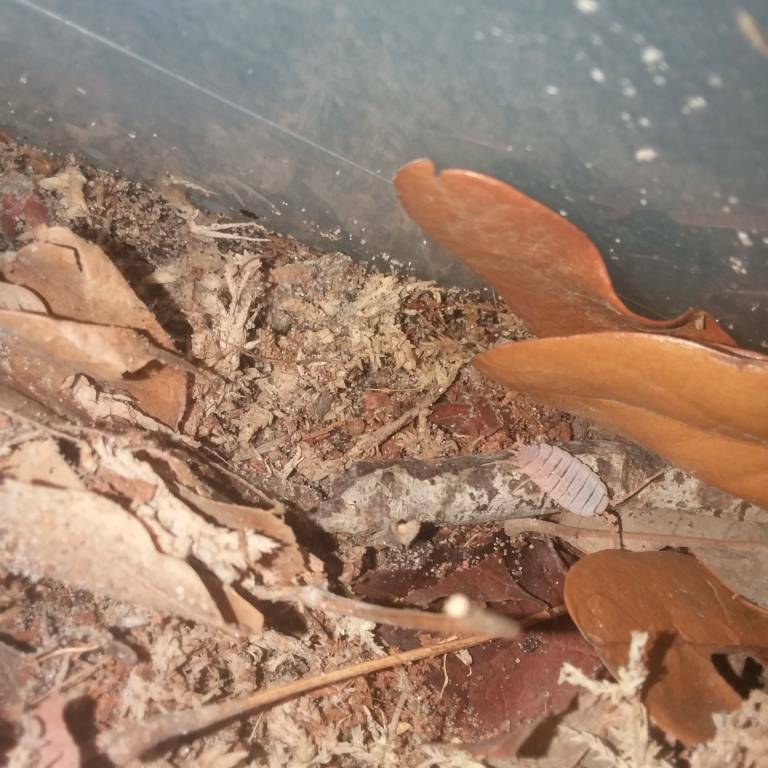 I have two totes set up currently, one tote houses Armadillidium vulgare and Armadillidium nasatum, the other tote houses Porcellio pruinosus "powder orange." The powder orange colony is newer so I have less pictures of them - plus they're a lot faster and thus harder to take pictures of! Glad to (finally) be back! Oooo thank you so much... I was trying to find bark on my own but just kept finding shredded bark meant for making soaps and such! 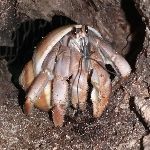 I'm starting to get into isopods as much as I am my crabs! 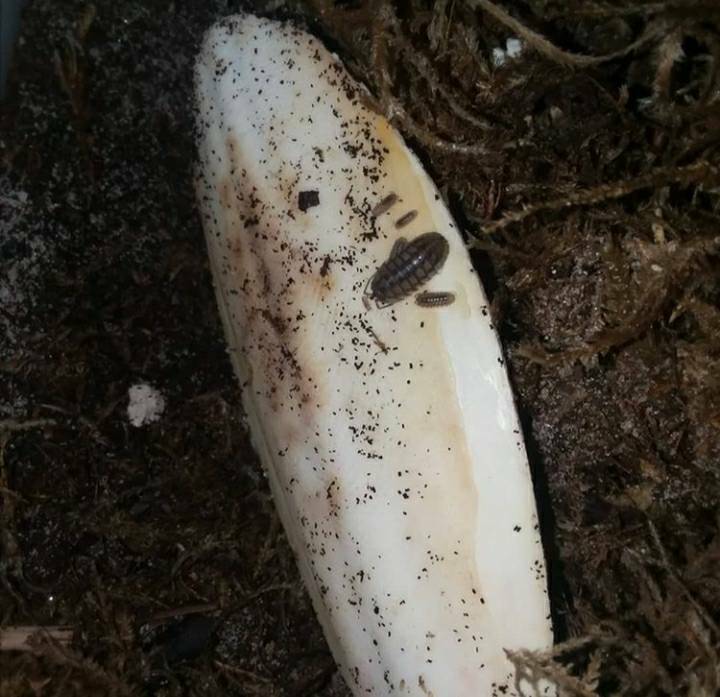 Old elm wood is a huge hit with my unwanted isopods. 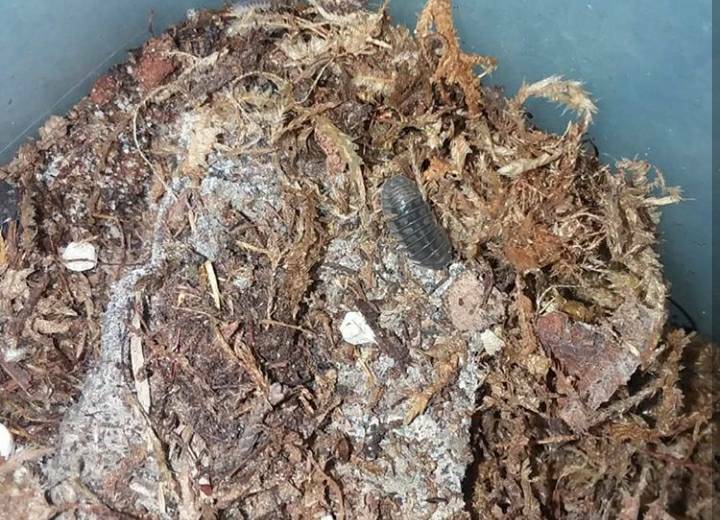 The trees that died decades ago during the dutch elm disease outbreak have aged enough to where the isopods can tunnel right through and eat every last bit. My millis love the stuff as well. Huh... interesting! I'll keep that in mind. More pictures - glad the isopods give me something to look at when all the crabs are buried! I’ve never really been a “bug” person, but they’re actually cool. The orange one on top is really pretty. I really love that orange type as well- very pretty! 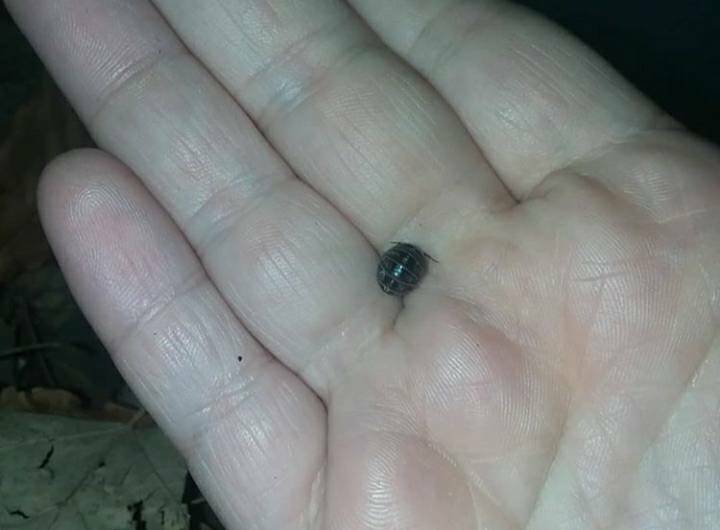 Thanks for sharing- when I was a kid I used to looooove playing with the rolly-pollies lol. And not to just make them roll up- they’re just kinda fun! 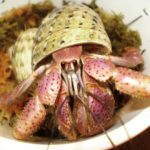 I keep thinking how much sense it makes to keep isopods in with the crabs, but then again... I also am hearing about how they easily overpopulate too! Maybe someday, but for now I’m enjoying seeing all the pictures! Keep them coming- I would love to see all the various types people keep! This gives me motivation to keep them again. 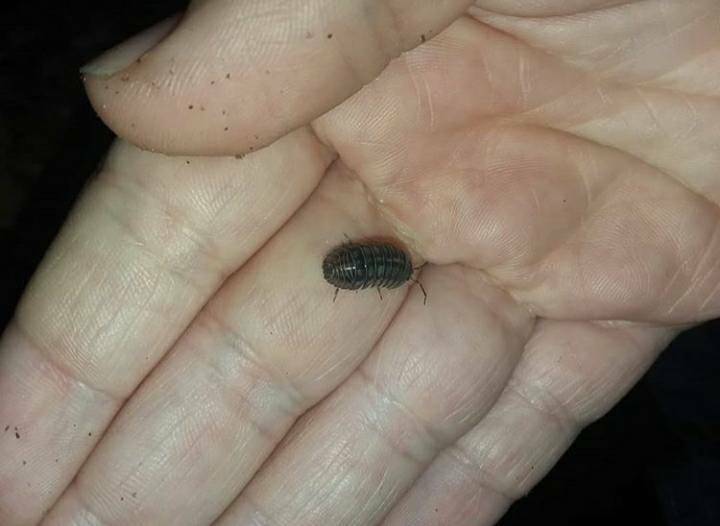 This summer, all my isopods died at once. Oh no!! I'm very sorry that happened. 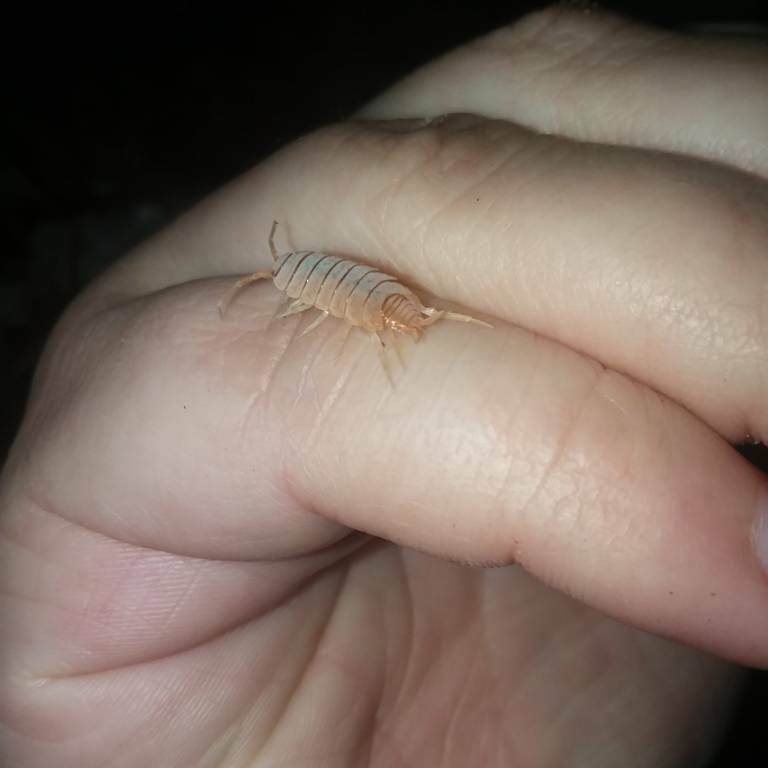 I realized I actually like isopods a lot! I have a few more species coming this week. Did anyone else know these as 'sow bugs' (with sow pronounced like the female pig, not like sow grass seed)? I had to look up isopods and rollie pollies to see what they were! 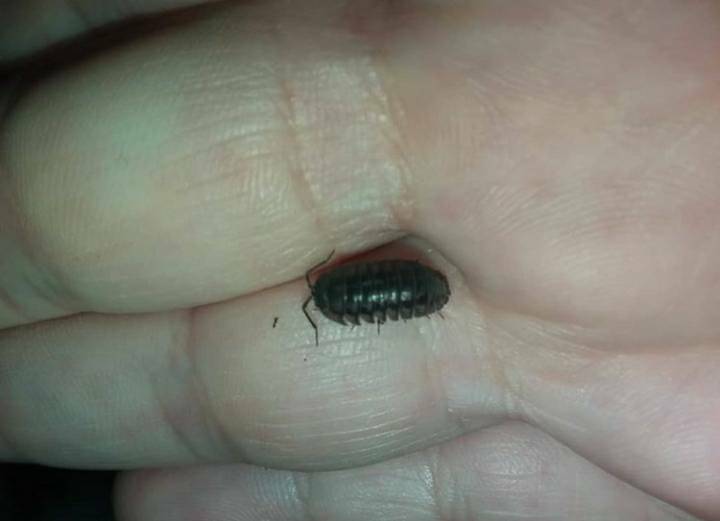 I knew them as pillbugs growing up, and then learned sowbugs for the ones that couldn't roll when I was a little older.